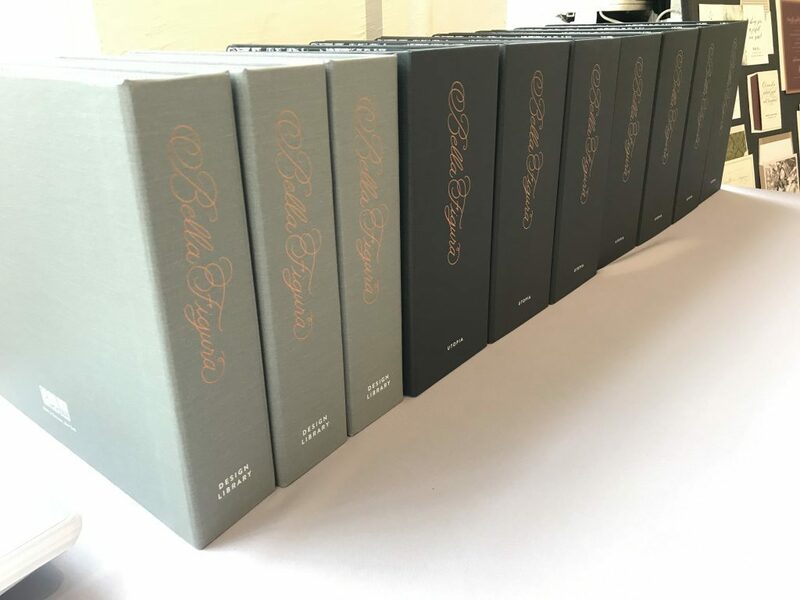 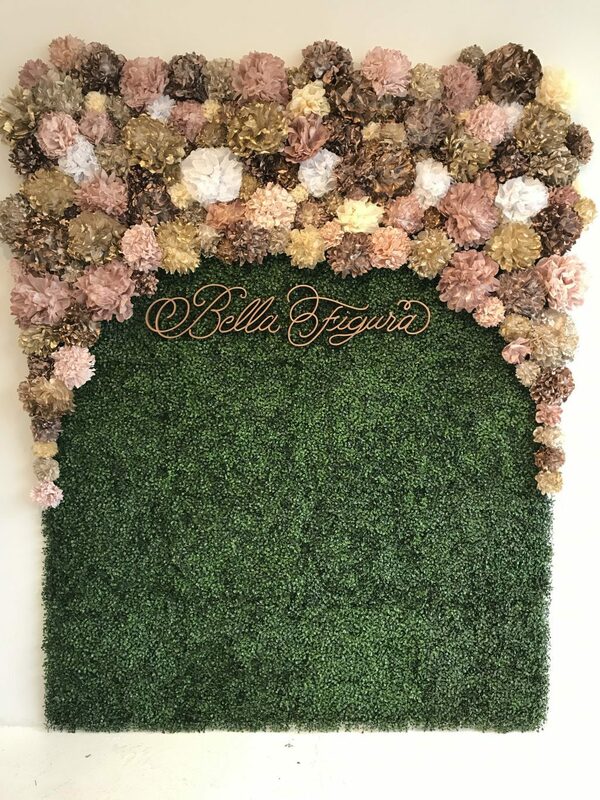 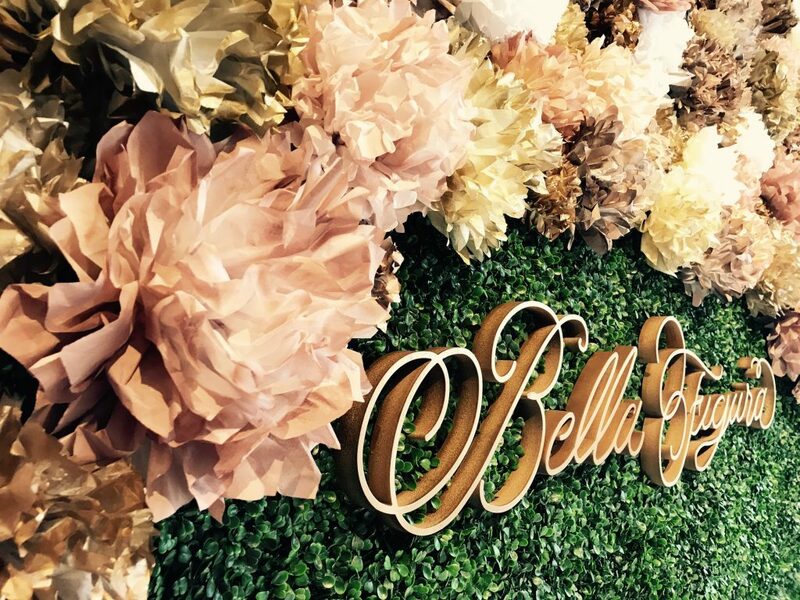 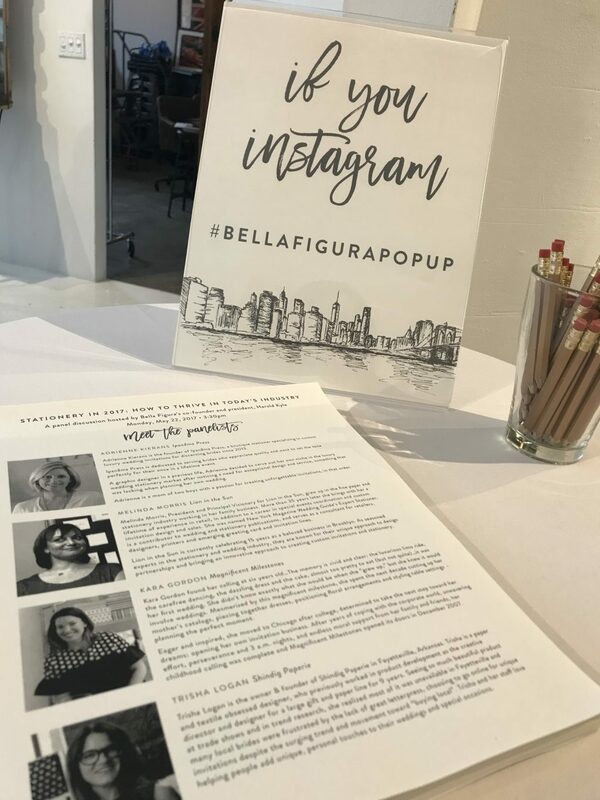 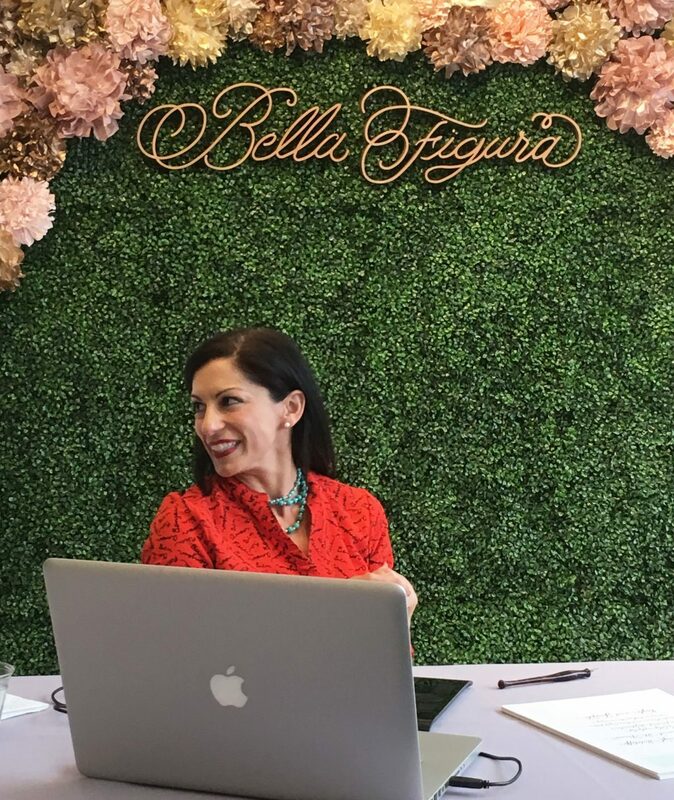 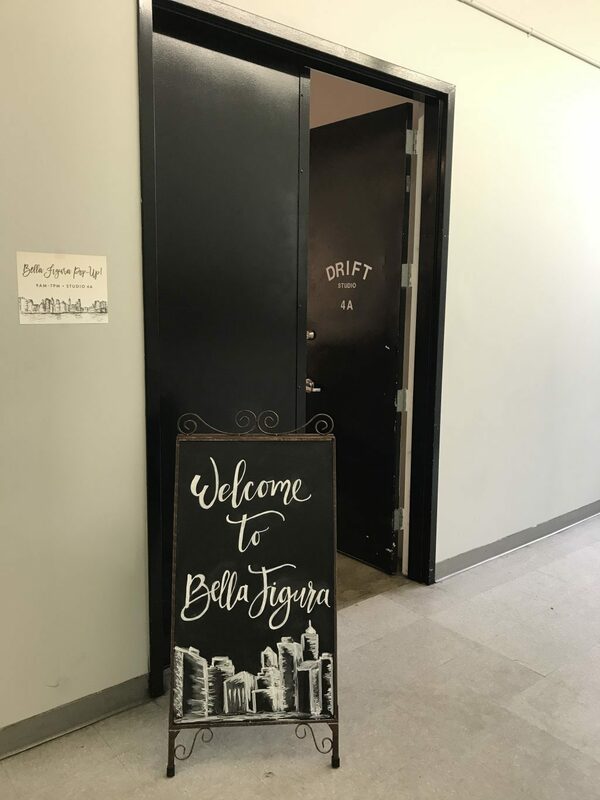 Recap: The Bella Figura Pop-Up! 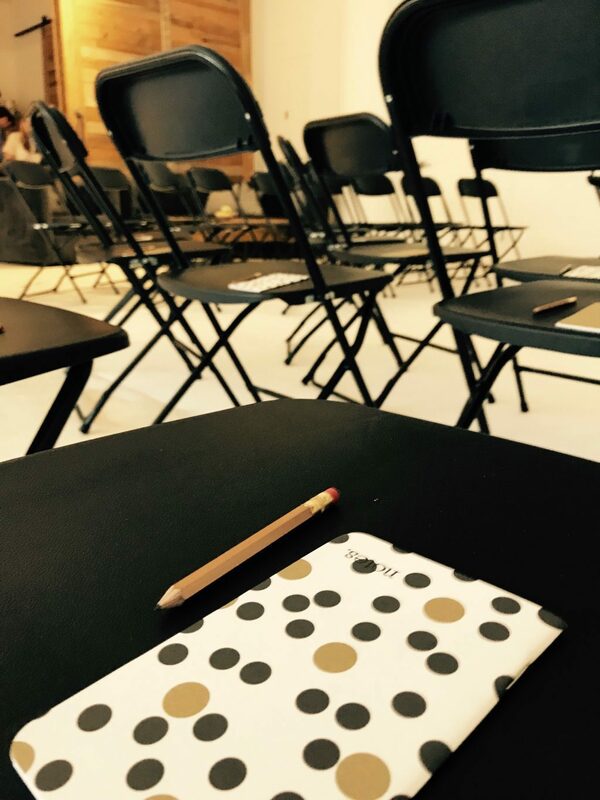 On Monday, May 22 we hosted a pop-up event for our dealer network at Drift Studio in New York City. 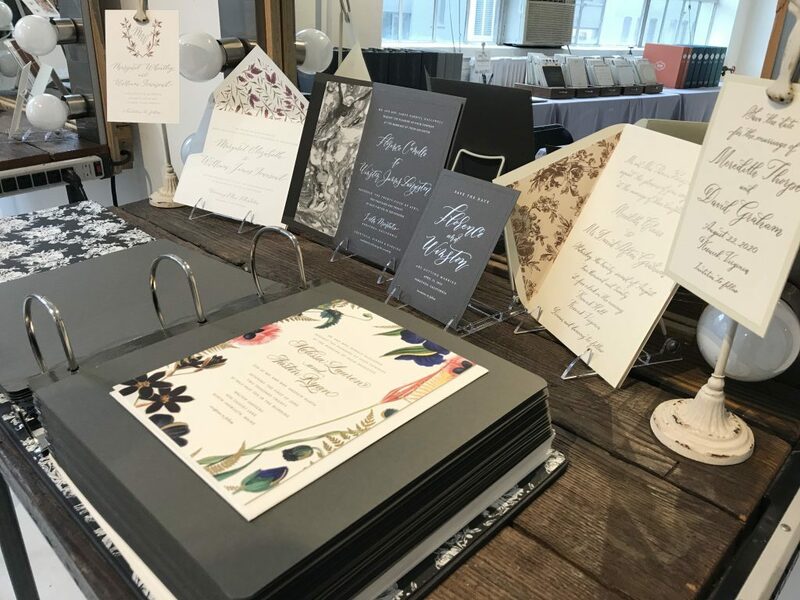 The event included a variety of attractions like workshops, calligraphy demonstrations, a lively panel discussion, and the opportunity to preview our newest collections! 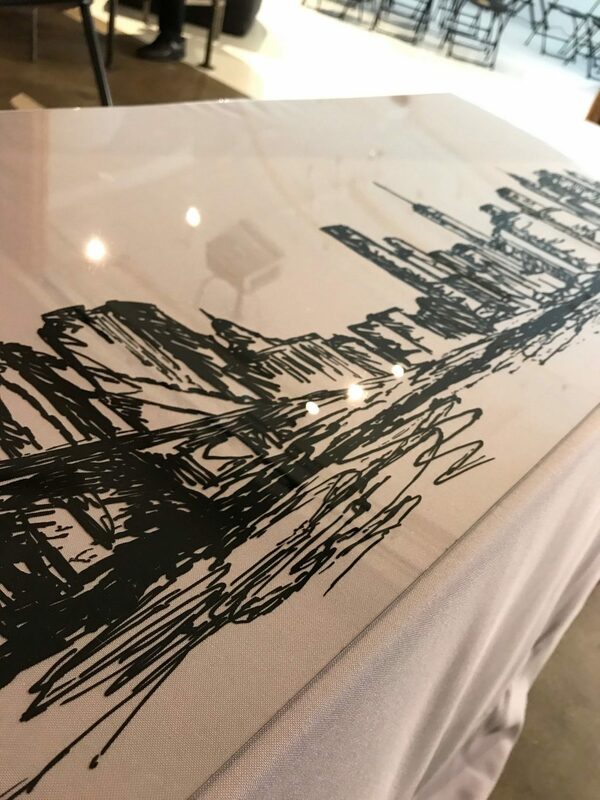 Calligraphers Sarah Hanna and Virginia Lucas Hart greeted attendees at our calligraphy bar, which featured a fun acrylic table-topper showcasing the New York City skyline from our Tribeca design. 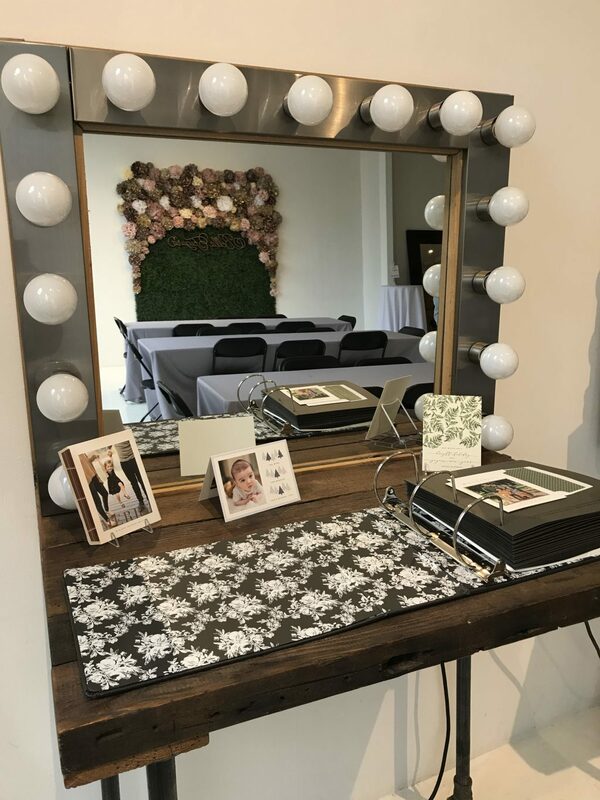 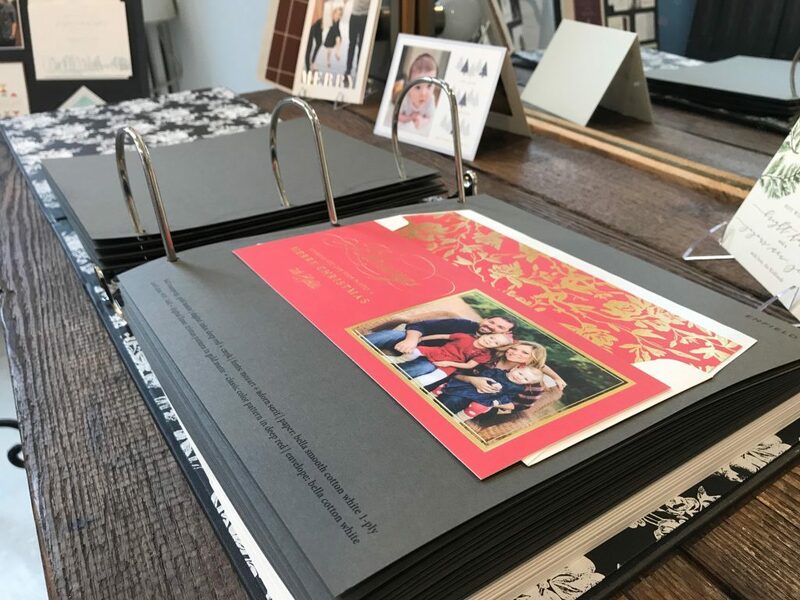 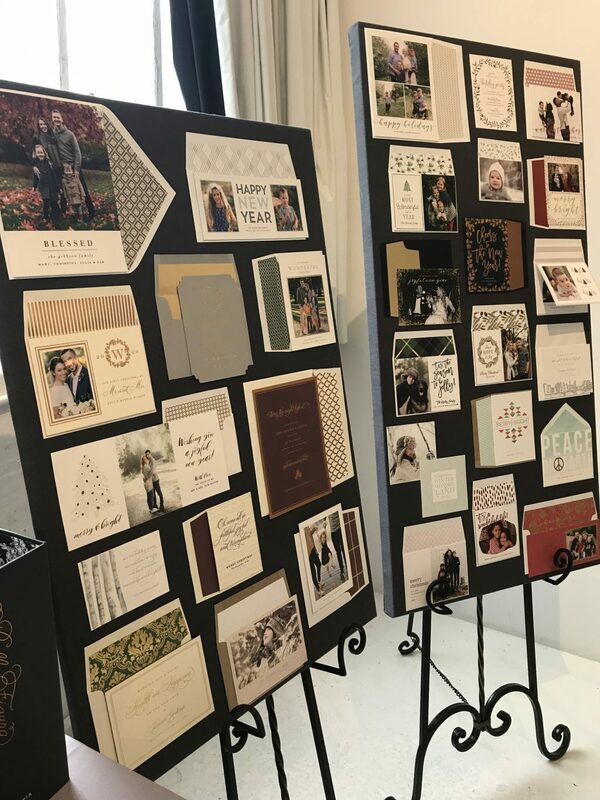 Take a look at some of the event photos below, including some special sneak peeks of our newest designs! 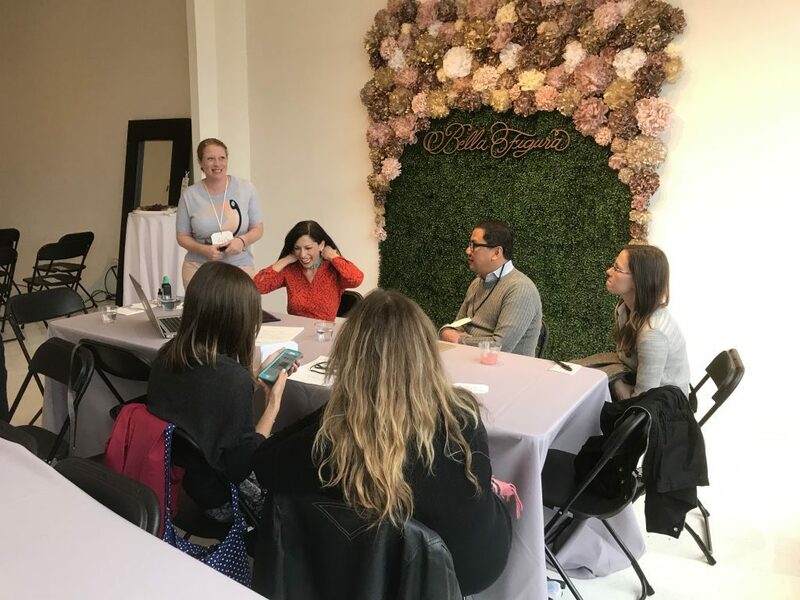 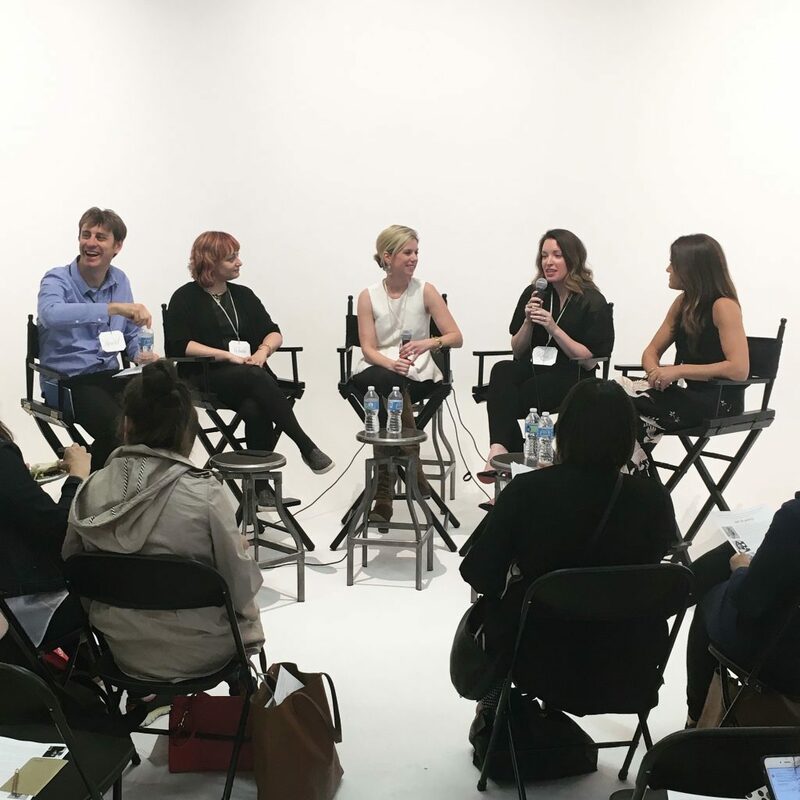 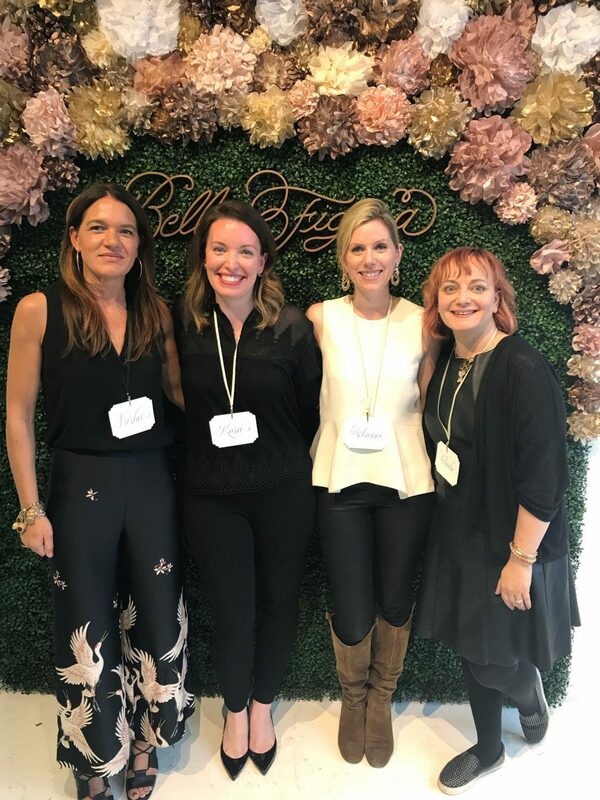 Pictured above, from the left: Bella Figura’s president and co-founder, Harold Kyle, hosted a panel discussion on the state of the industry with leading stationers Melinda Morris from Lion in the Sun, Adrienne Kierans from Ipanema Press, Kara Gordon from Magnificent Milestones, and Trisha Logan from Shindig Paperie. 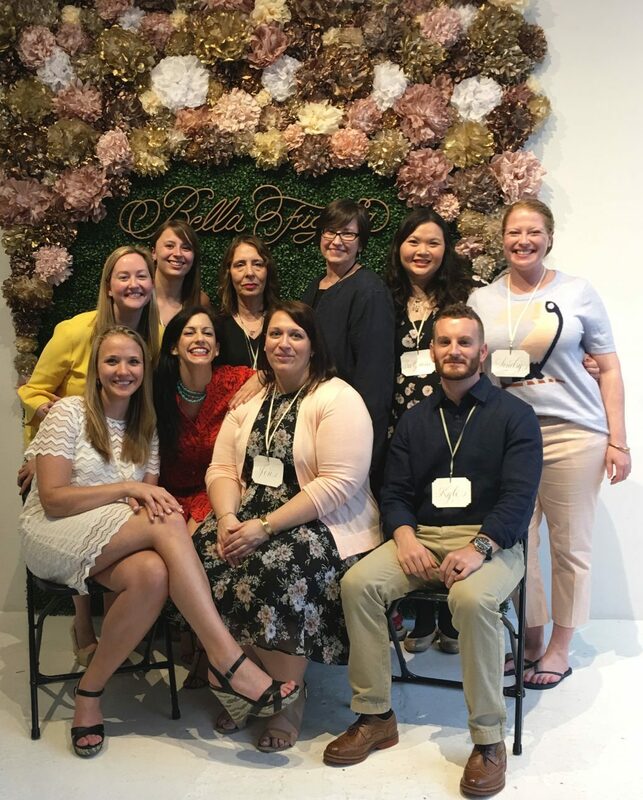 The teams from our Syracuse office and Bella Figura NYC with Sarah Hanna, Virginia Lucas Hart at the end of a successful event!